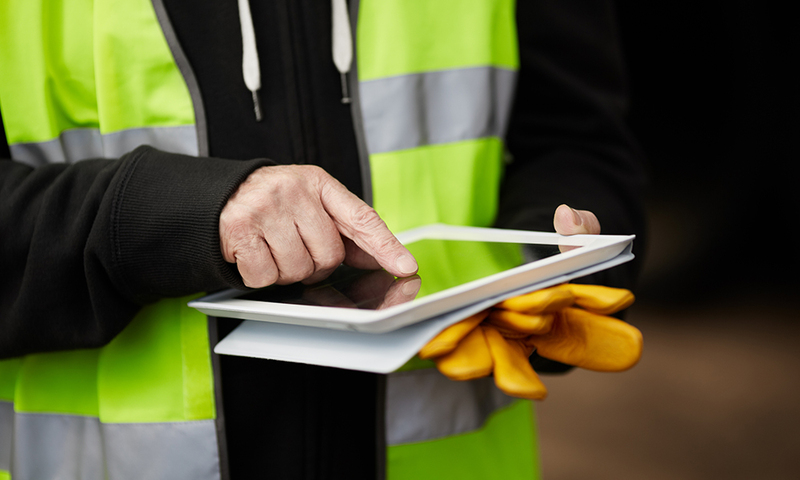 Most construction managers and owners know that incorporating Lean construction principles has numerous tangible benefits, including reducing waste, improving safety and increasing overall quality. According to some studies, Lean construction projects are three times more likely to be completed earlier and two times more likely to be delivered under budget. Along with elimination of waste and respect for people, the idea of continuous improvement is a central tenet of Lean construction. Embracing a culture of continuous improvement has been shown to significantly enhance project efficiency and positively impact metrics such as time, cost, quality and safety. But what does “continuous improvement” really mean and how do you implement it? Already widespread in the manufacturing industry, focusing on continuous improvement is a primary emphasis for Granger Construction in 2017, according to Vice President, Tim VanAntwerp. As Lean principles continue to take hold across the industry, part of the challenge for companies is how best to build a corporate culture that facilitates and encourages actionable feedback from individuals throughout the organization. 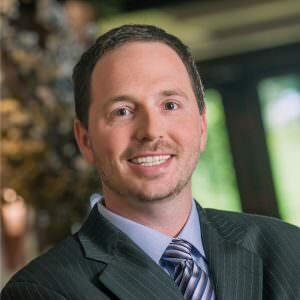 “High-performing companies are really good at continuous improvement,” said Tim VanAntwerp, vice president, Granger Construction. Like Granger, many companies have people who are good problem-solvers. Yet, unless an organization is purposeful about operationalizing continuous improvement, the impact of these solutions is not fully maximized. One way companies can begin is by utilizing the Lean-approved “Plan-Do-Check-Act” improvement cycle. Also known as the Deming Cycle, this strategy is based on a scientific method of identifying an opportunity for improvement, proposing and implementing a change, checking or measuring the results and, finally, acting/adjusting as necessary. Once a process change is proven to be beneficial, it becomes incorporated as a standard part of the process and the cycle repeats itself – hence, continuous improvement. 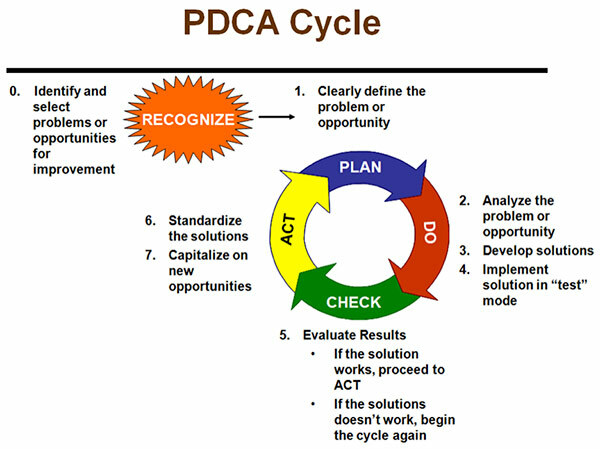 As part of its ongoing Lean efforts, Granger has already assimilated the PDCA method into several projects. As part of its efforts to empower employees to help facilitate improvement, Granger is developing strategies such as “idea cards” – a quick form that employees can complete to share positive changes to an existing process. An “Innovator of the Month” award is also in the works. “Part of what we’re hoping to do is to instill in people the idea that if something is not right – or could use improvement – then they should take the time to find a solution and then socialize and share that solution,” said VanAntwerp.